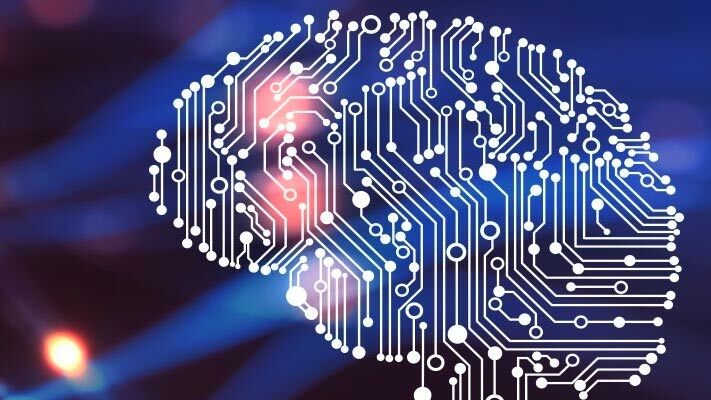 Information on language support in Text Analytics Toolbox™. Text Analytics Toolbox supports the languages English, Japanese, and German. Most Text Analytics Toolbox functions also work with text in other languages. For more information, see Language Considerations. Text Analytics Toolbox features that do not depend on language details. 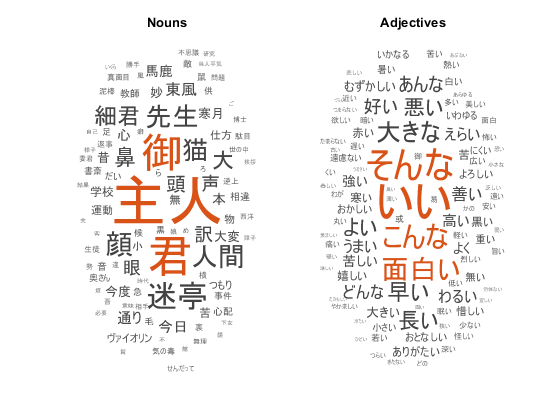 Import, prepare, and analyze Japanese text data using a topic model. 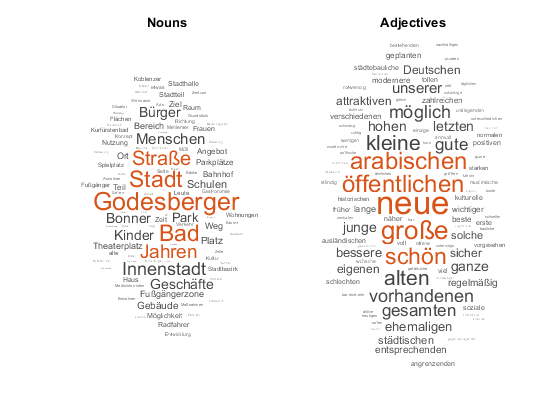 Import, prepare, and analyze German text data using a topic model.